As the weather cools, it’s a great time to incorporate more cozy, hygge vibes into your home, creating a space you’ll never want to leave. You can add hygge (the Danish art of coziness) by loading up on comfy textiles and warming accessories throughout your home. Here are a few to start with. CB2 Bia Tassel Velvet Pillow ($30 at cb2.com). 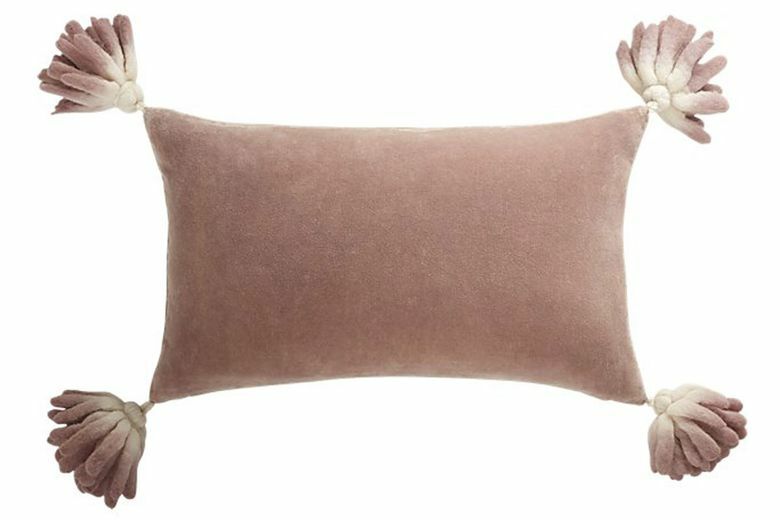 Cuddle up with this luxe and plush velvet pillow, available in three perfect-for-fall colors — mauve, navy and mustard. Dipped wool tassels add a festive element, and a down or down-alternative insert is included in the price. Whiskey Wicks Fresh Brewed Wood Wick Candle ($20 at Show Pony Boutique, Fremont, and whiskeywicks.com). 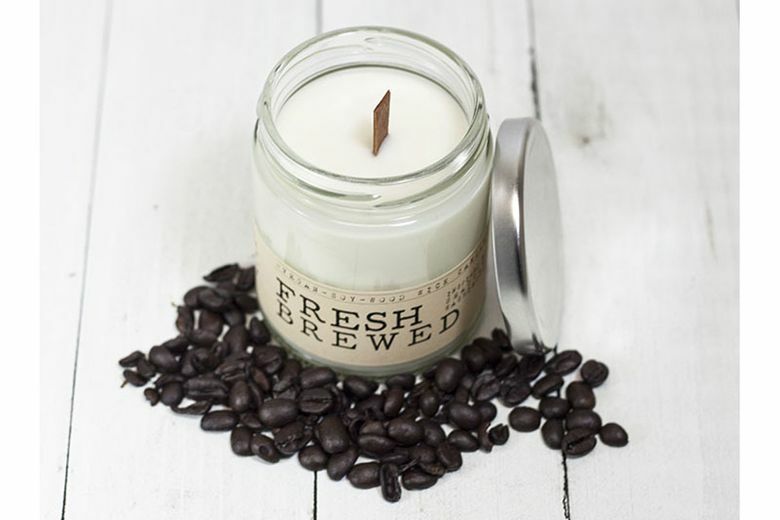 Wake up your living space with this locally made, vegan soy-wax candle that smells of freshly brewed coffee. And the wood wick crackles like a tiny fireplace, making you feel even more cozy. Anthropologie Fireside Faux Fur Throw Blanket ($98 at anthropologie.com). 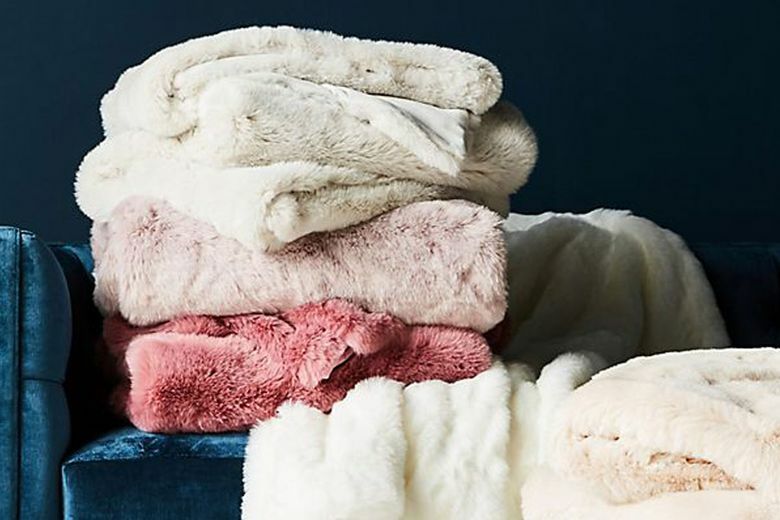 Curl up with loved ones under this ultra-soft faux-fur blanket, available in seven chic colors. Toss it over the couch or at the foot of your bed to add extra texture and a warm-and-cozy element. Roost Filament Bulb ($12–$28 at Digs, Ballard, and digsshowroom.com). 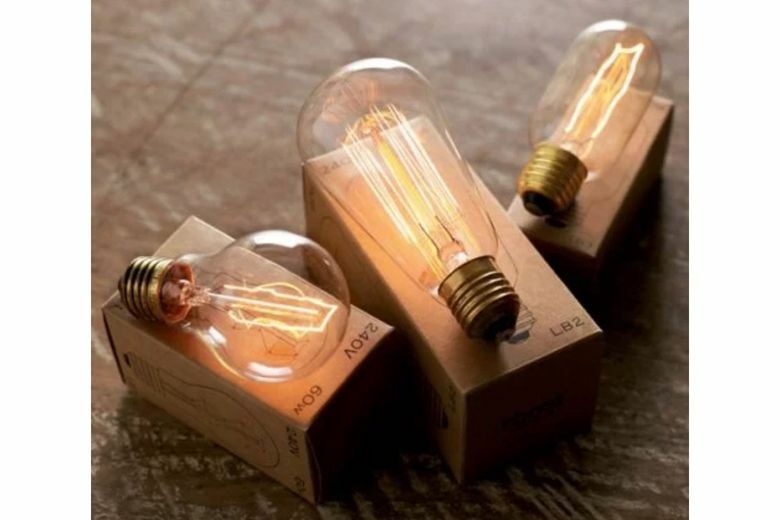 Replace your traditional white light bulbs with these vintage-inspired bulbs that emit a low, warm glow. And they look great to boot, so use them where they will be more visible. 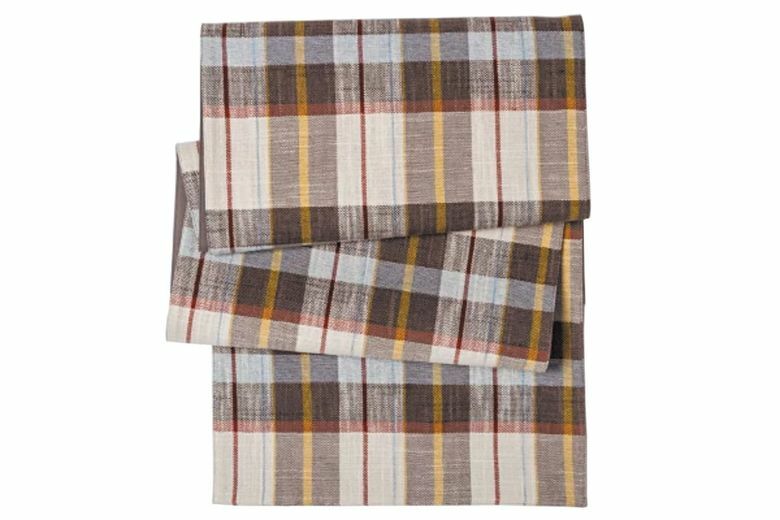 Threshold Plaid Table Runner in Brown/Cream ($18 at target.com). You can even warm up the dining table. With warmly colored hues and a dramatic use of pattern, this table runner will serve you well for everything from casual dinner parties to the Thanksgiving feast.